the breast once he came home from the NICU. It was a dream come true. 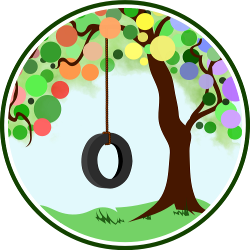 Read Lyndsay’s post about gentle weaning and play at Our Feminist Play School. “Staring into those big, beautiful baby eyes will be one of the most precious memories I carry with me.” Dionna from Code Name: Mama, shown here nursing 7 month old Ailia. Shannon encouraged her sons’ bonding during nursing sessions. Her older son was able to view and get to know his younger brother in a setting that was calm and comfortable for all. 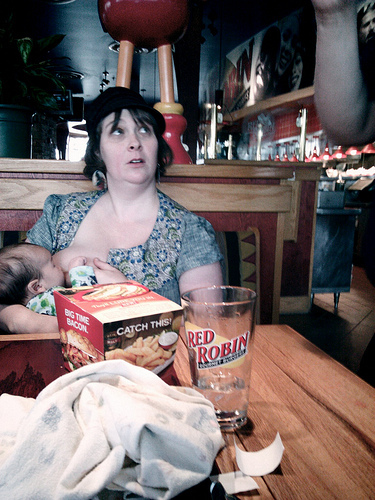 Early latching issues led to creative positioning and props during feedings for Little #2 as Shannon was determined not to succumb to the boobie-traps that she encountered but also later overcame with her first son. You can find Shannon and her boys at The Artful Mama. Breastfeeding does a body good! At 6 weeks old, our sweet girl was in the 93rd percentile for weight. Mama milk is helping her to grow big and strong! Jorje of MommaJorje.com and Dionna of Code Name: Mama (and co-founder of Natural Parents Network!) taking a nursing break while visiting with Joni Rae of Kitchen Witch at the zoo. 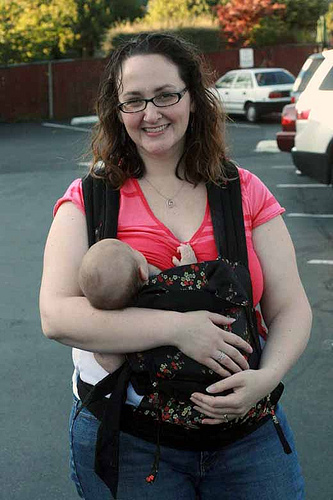 Breastfeeding in a carrier can let you get on with your day, and likely no one will notice the baby’s even nursing. This is newborn Alrik in the mei tai Lauren made for him. Nursing and talking on the toy telephone, multitasking at its best. 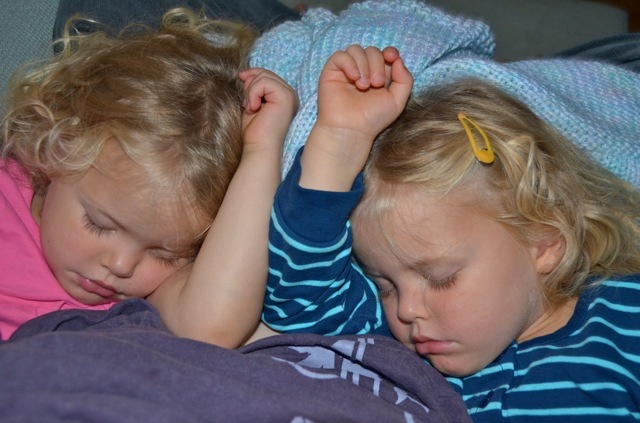 Kristin blogs (occasionally!) at Intrepid Murmurings. 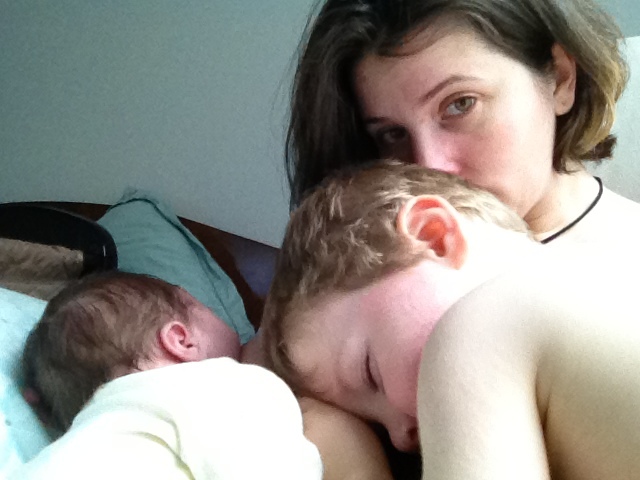 We’re celebrating World Breastfeeding Week at Natural Parents Network! 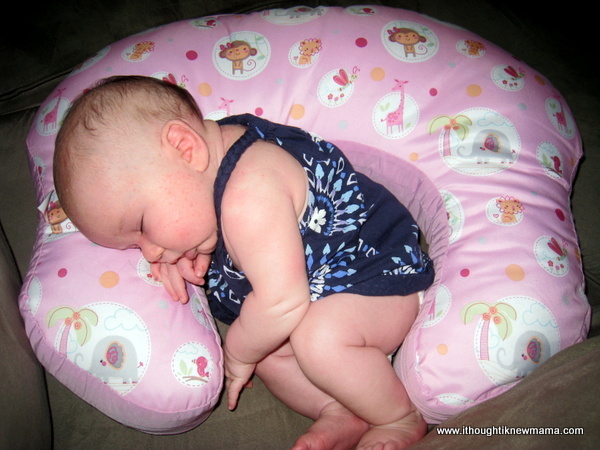 You can, too — link up your breastfeeding posts from August 1-7 in the linky on our WBW page. These are all simply beautiful! I love that expression on Shannon’s face as she talks to the server. Beautiful pics! I am so thankful for breastfeeding every single day! Boobies! Definitely some faves in here. I love BF pics. 🙂 Thank you all for sharing! Beautiful photos! I am breastfeeding my little one as we get ready for bed right now.